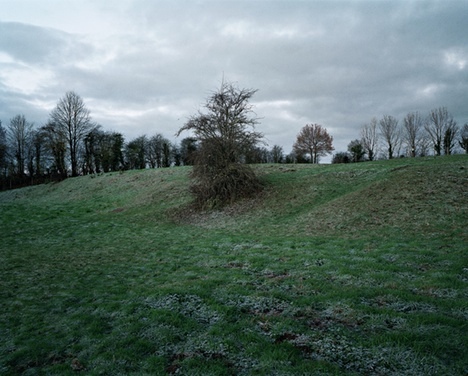 “Visiting the sites at which British, French and Belgian troops were executed for cowardice and desertion during the first world war, Chloe Dewe Mathews aimed her camera in the same direction that the firing squads aimed their rifles. In this short film she explains the sombre history and mood of the resulting landscape shots” The Guardian, Sunday 29 June 2014. Read more.